A friend and I stop at this park on our way to Seaside. 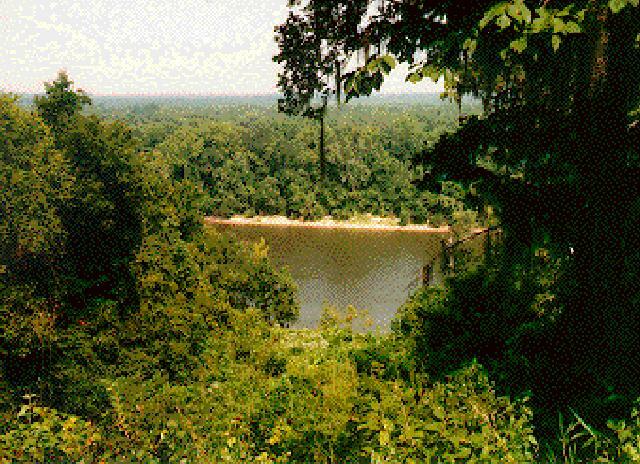 The Park contains the highest cliffs (bluffs) in Florida (150 feet high) along the mighty Apalachicola River in the Florida Panhandle (see photo). The Park is named after the rare Florida torreya tree found in the Park. A large historic house sits in the Park.